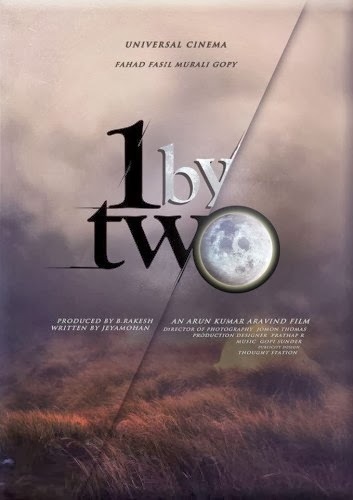 1 by two is an upcoming Malayalam psychological thriller film edited and directed by Arun Kumar Aravind and written by Jeyamohan. It stars Fahadh Faasil, Murali Gopy, Honey Rose and Abhinaya in the lead roles. The music department is handled by Gopi Sunder with lyrics penned by Hari Narayanan. Cinematography is handled by Jomon Thomas.